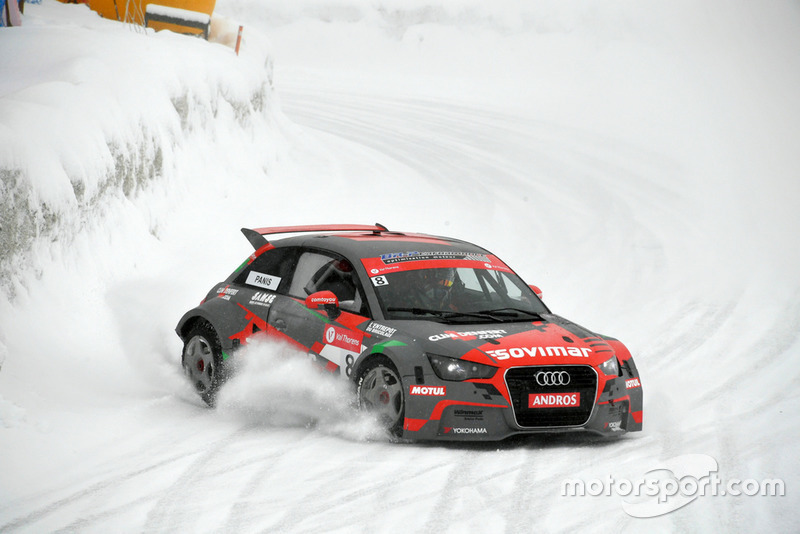 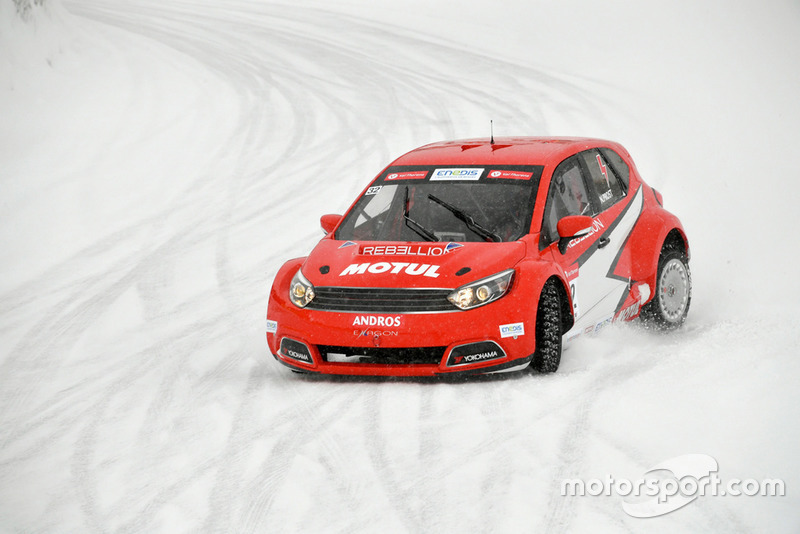 With the new four-wheel drive, four-wheel steer, twin-motor electric cars being run together the conventional V6 internal combustion engine (ICE) machines in the series’ Elite Pro division this winter, it’s believed that Panis’ victory makes him the first driver to win a high-level, multi-vehicle racing event using an electric car competing directly against equivalent ICE machines. 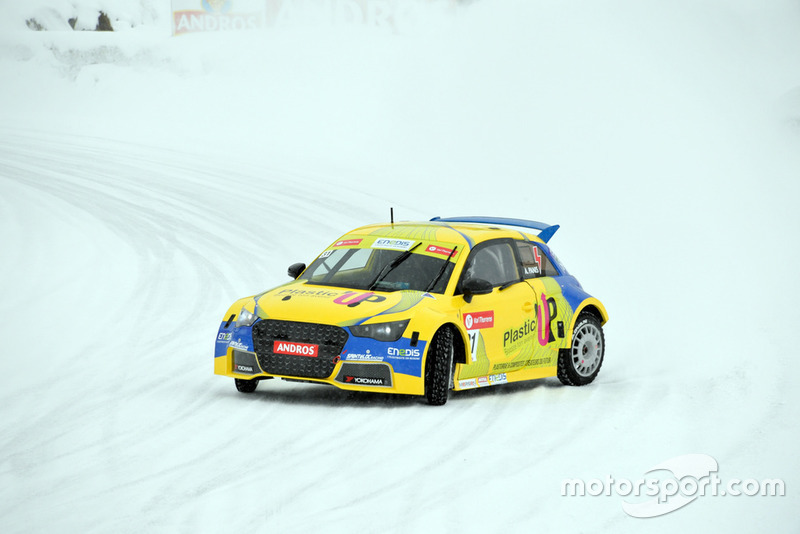 It follows on from Volkswagen winning this year’s Pikes Peak hillclimb event with an electric prototype against ICE rivals. 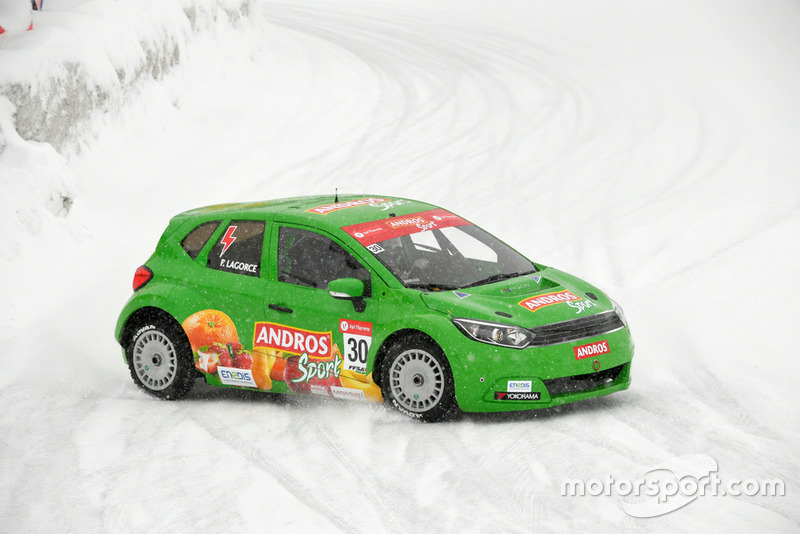 Developed by Exagon Engineering, the 2MO series is planning to switch the top category to electric cars next winter. 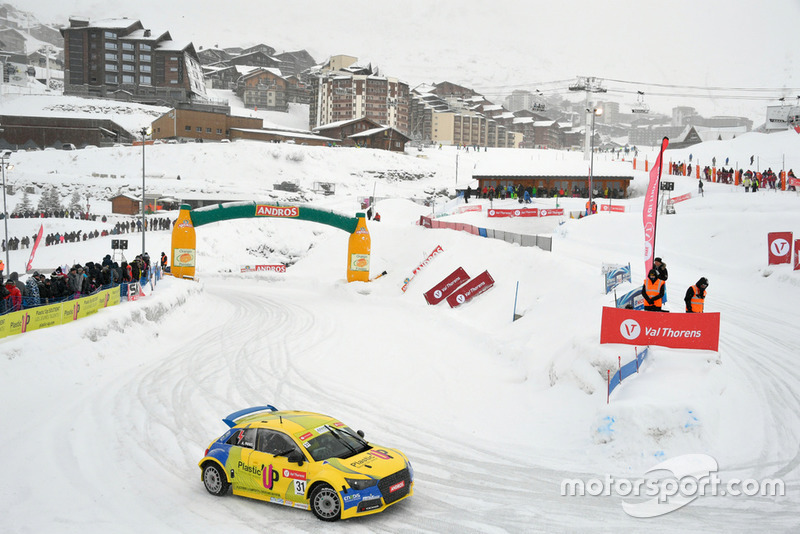 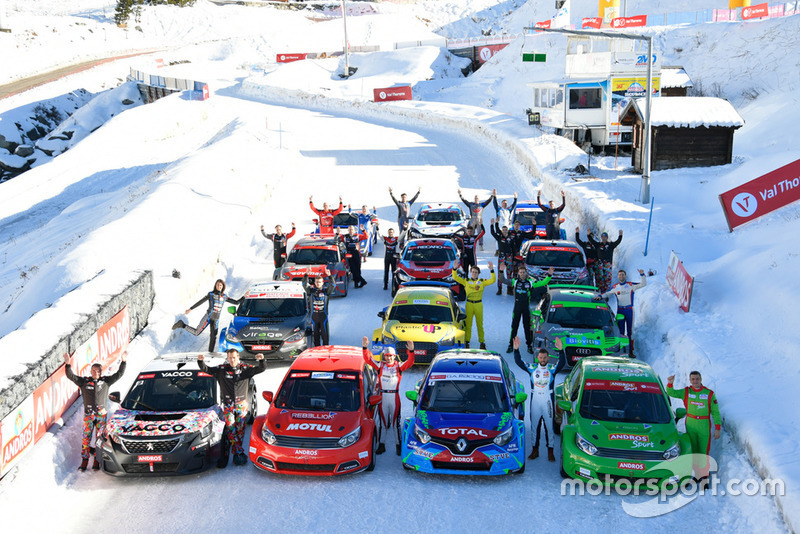 Three electric cars started the opening round at Val Thorens, driven by Nicolas Prost, who gave the concept its debut as a test in January, former Formula 1 driver Franck Lagorce and Panis. 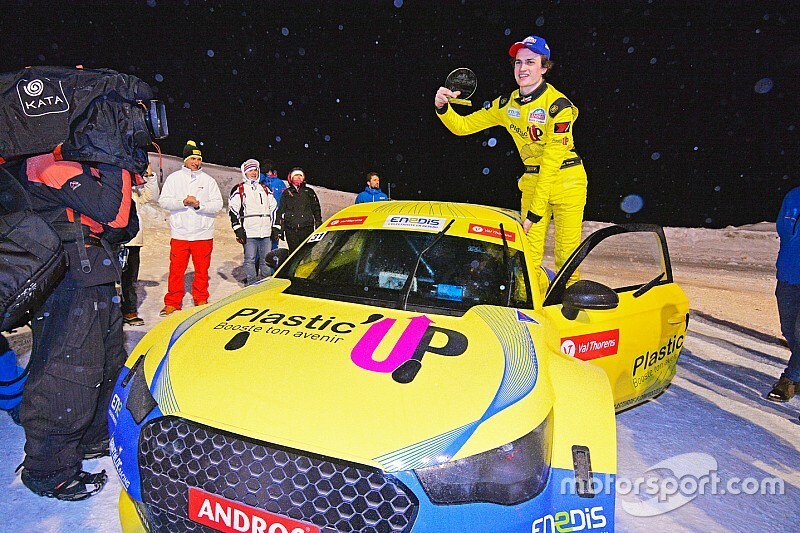 Driving the ‘Andros Sport 01’ labelled car, Lagorce set the fastest time from three-time Andros champion Jean-Baptiste Dubourg by 0.2s in qualifying on Friday evening, before Panis, racing a ‘Plastic’Up’ electric car run by the Sainteloc Racing squad, using an Audi A1 silhouette bodyshell, was quickest in Q1. 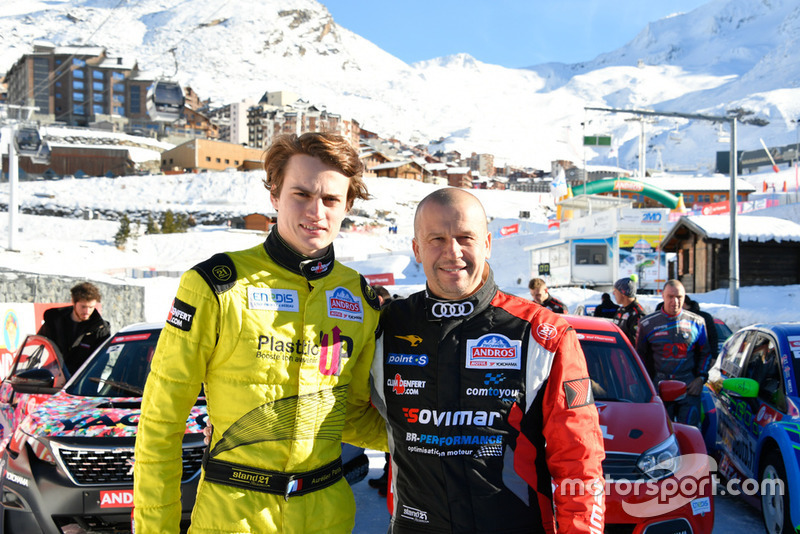 Lagorce was fastest in Q2 from former Monaco Grand Prix winner Olivier Panis, the veteran Frenchman driving an internal combustion powered Audi A1. 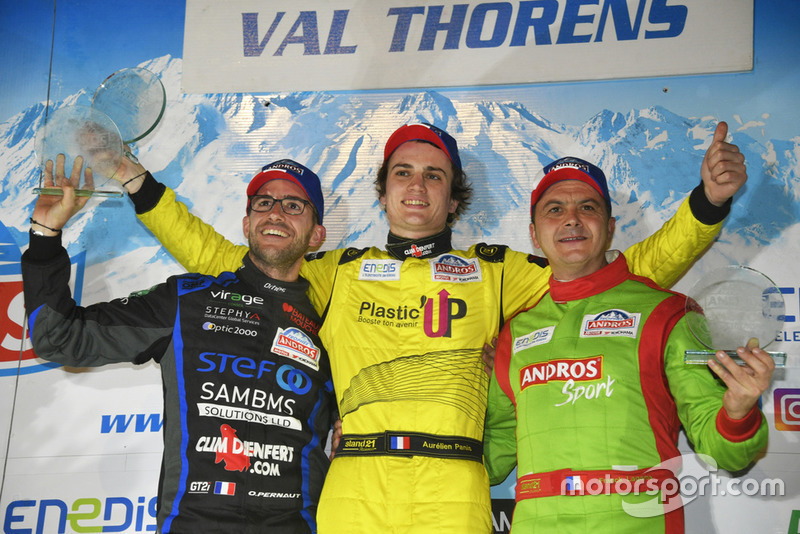 His son Aurelien then set the best time in the Super Pole knockout that determines the grid position for the final, before leading the main event from pole to secure victory and take the points lead. 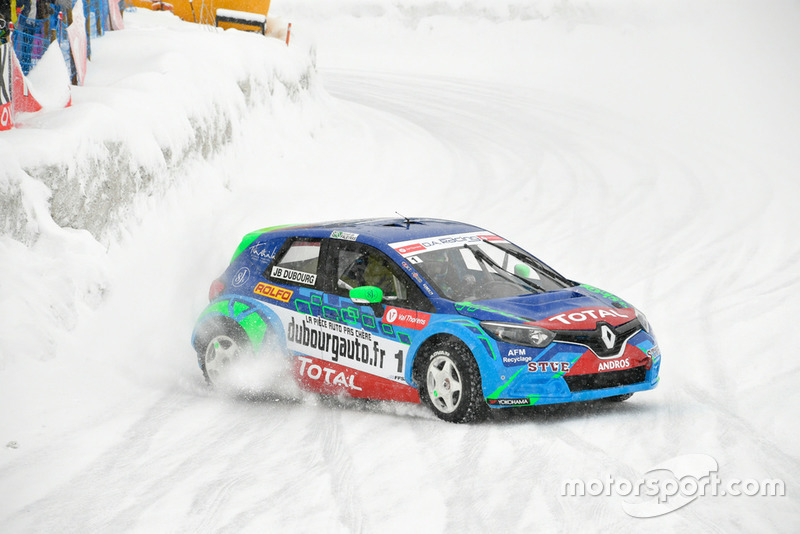 Driving an ICE Mazda 3, also for the Sainteloc squad, Olivier Pernaut was second in the season opener while Lagorce completed the podium. 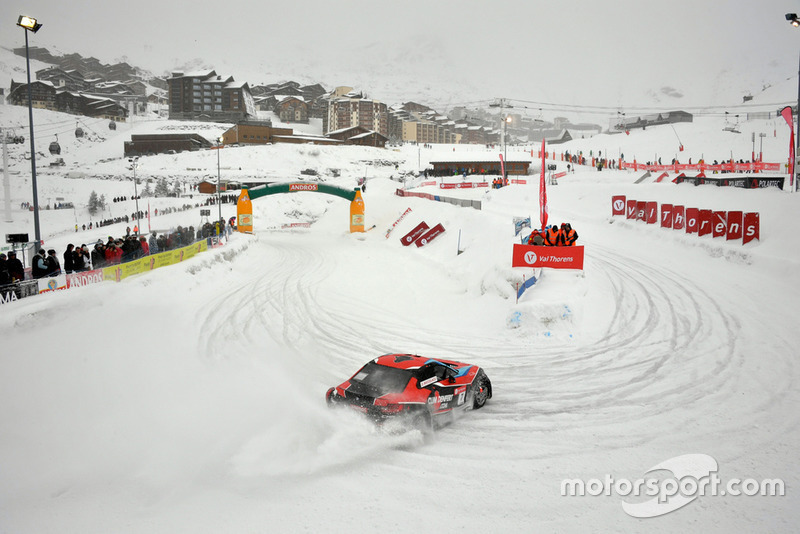 The second day of the first weekend of the season at Val Thorens had to be cancelled due to a snow storm.